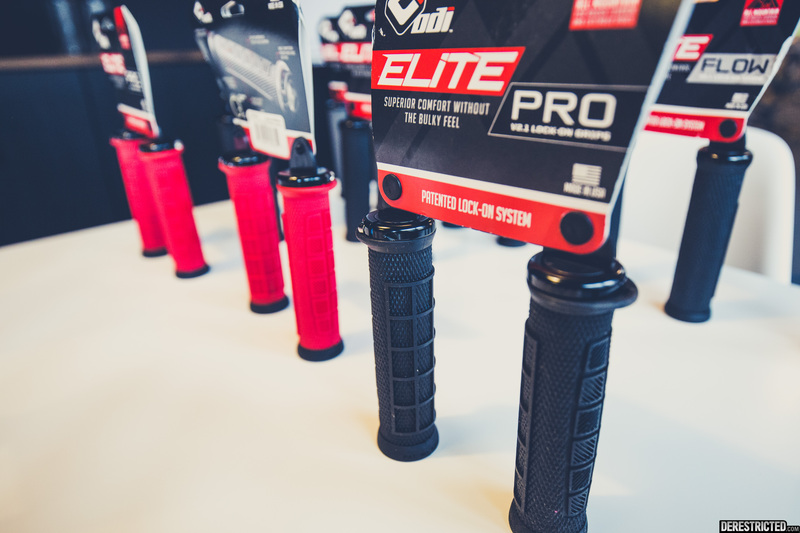 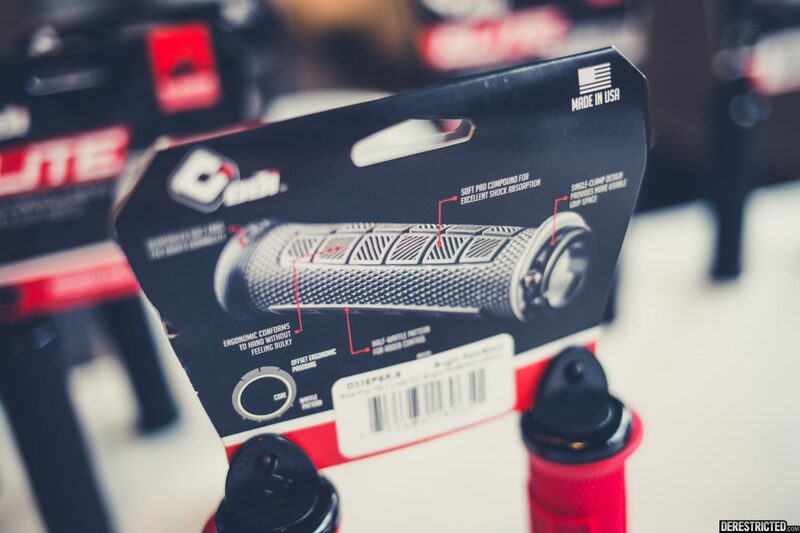 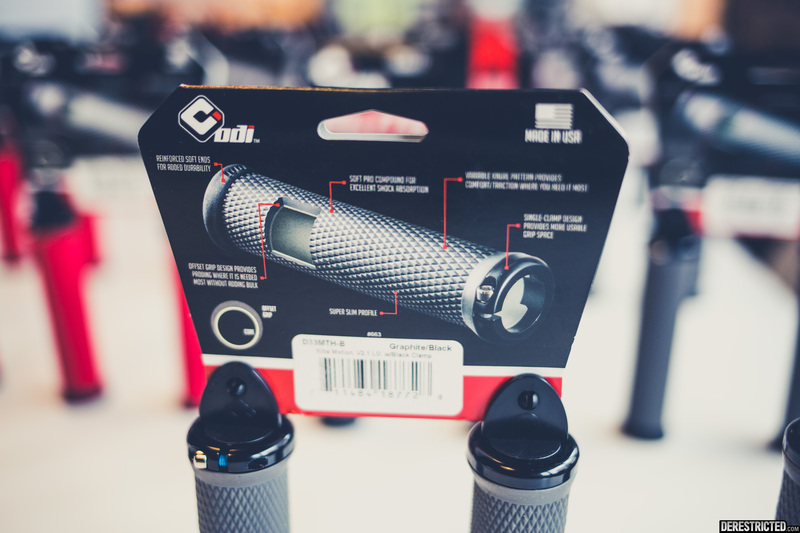 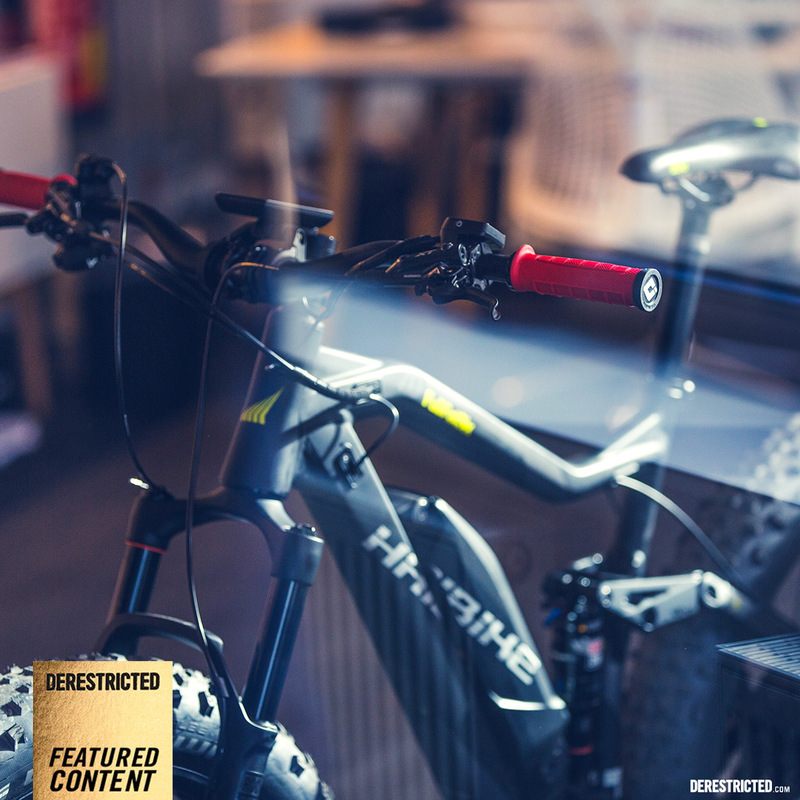 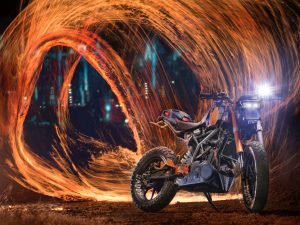 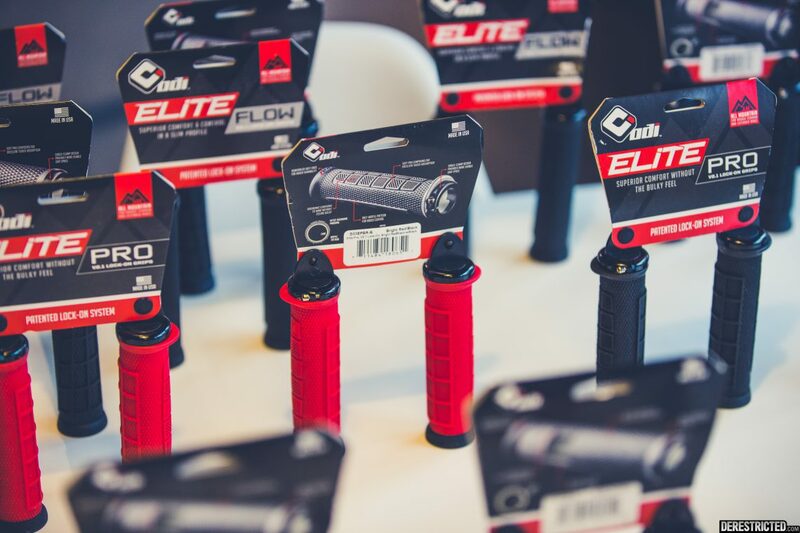 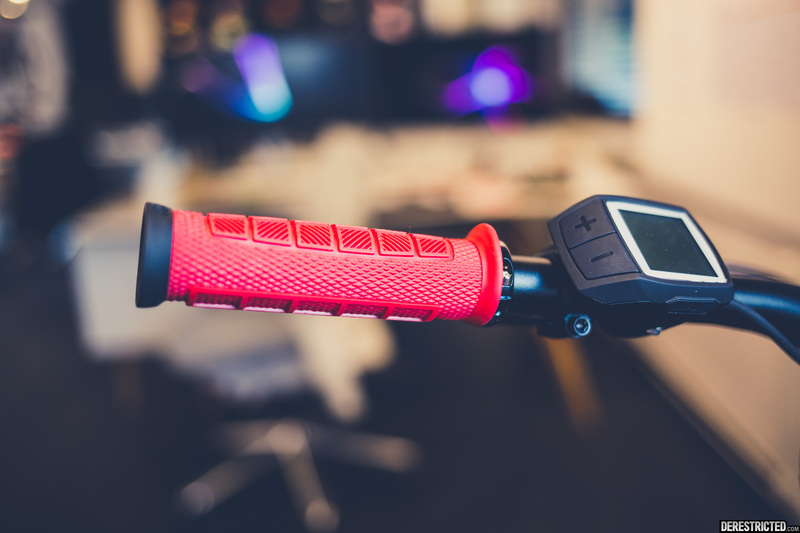 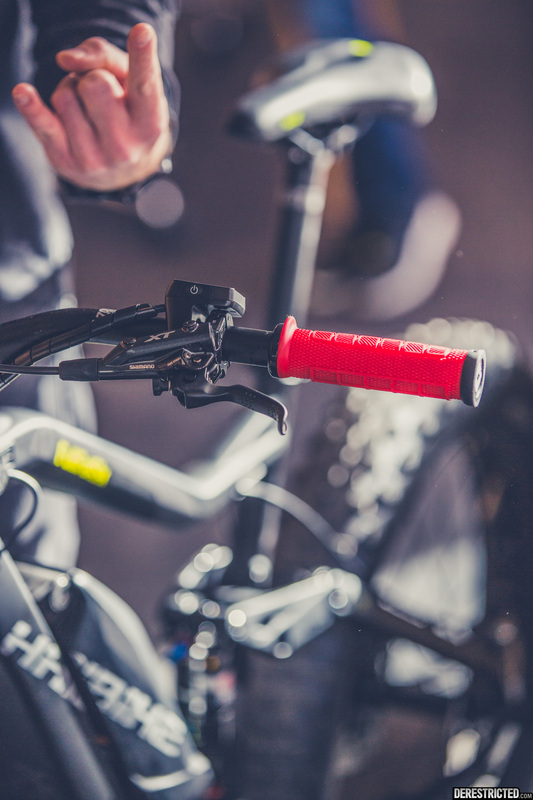 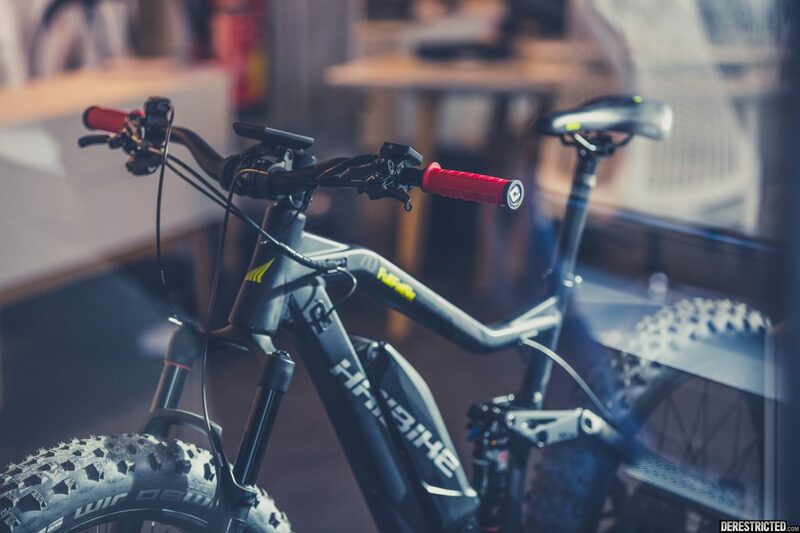 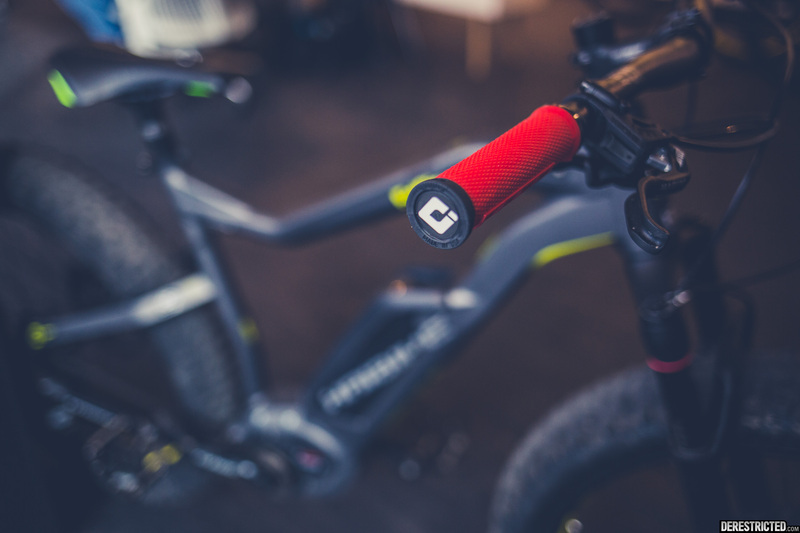 Odi kindly sent over a range of their New Single clamp lock on Moto and MTB grips in a range of different colors and styles, from an Offset half waffle pattern, to the ultra thin Elite model with a Variable Knurl Pattern. 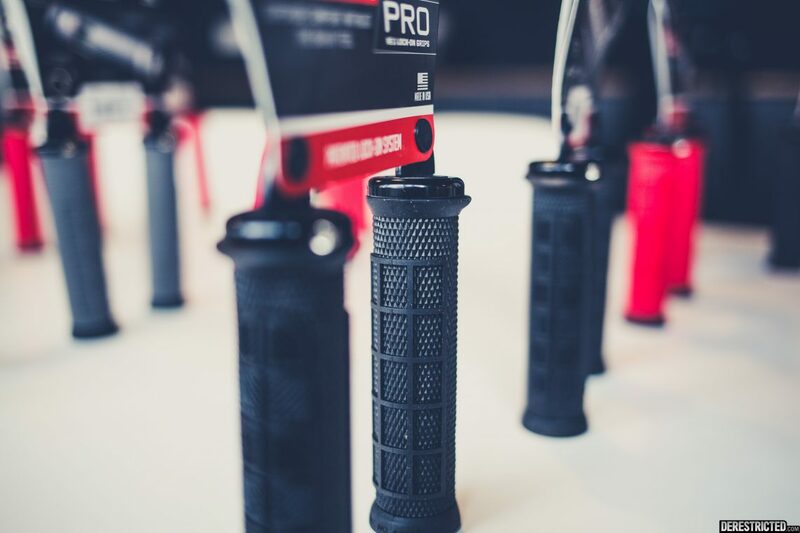 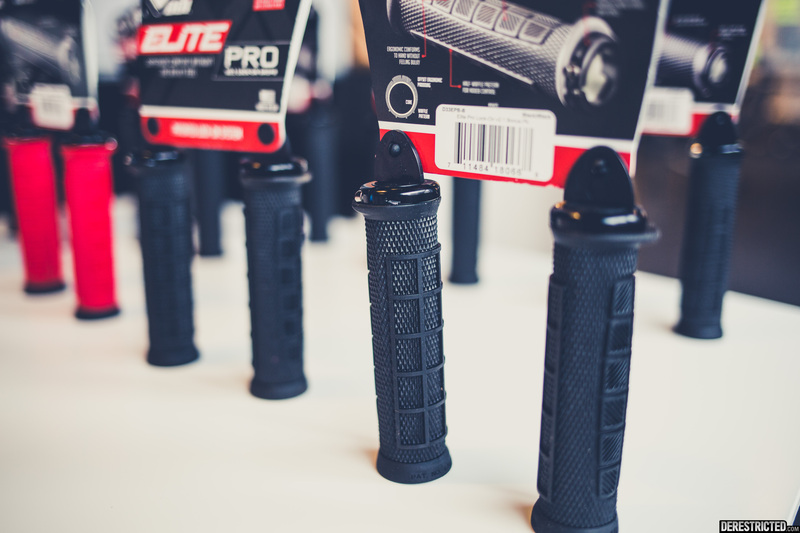 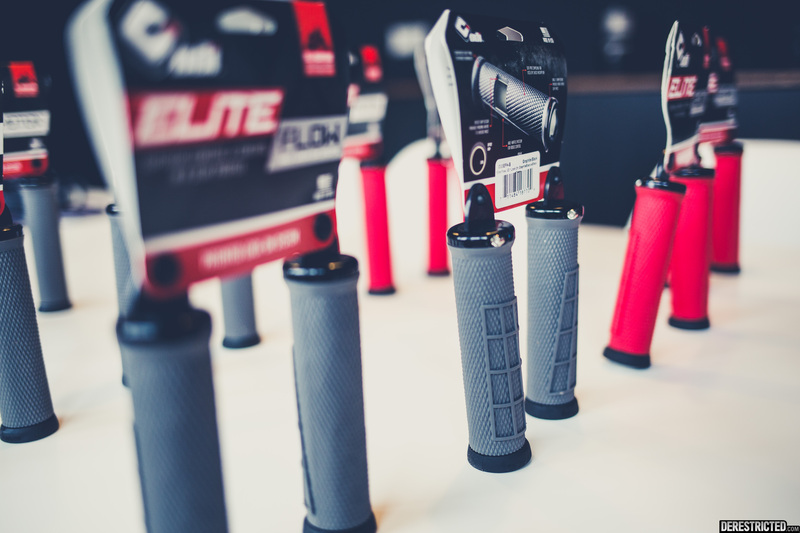 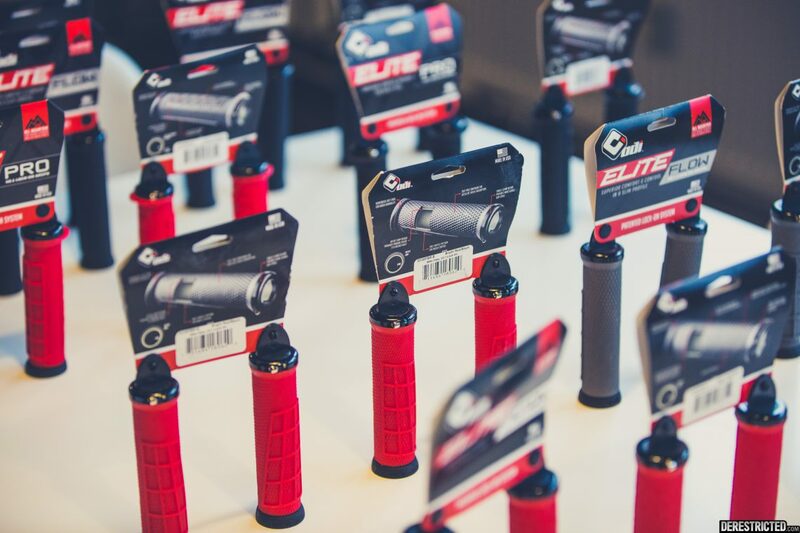 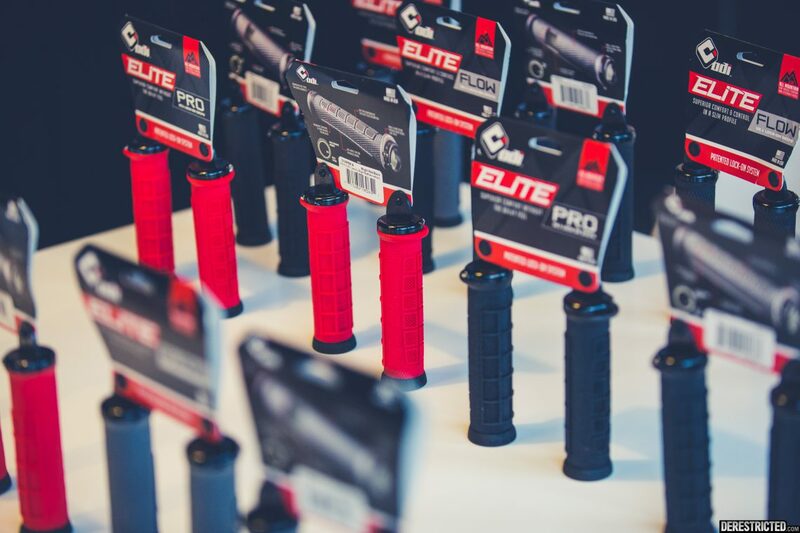 All of the grips feel comfy and use a nice soft compound rubber which offers excellent shock absorption. 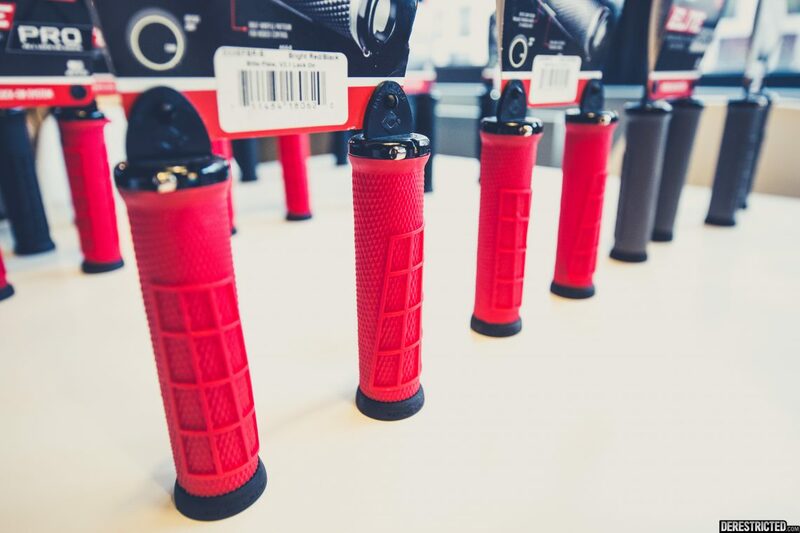 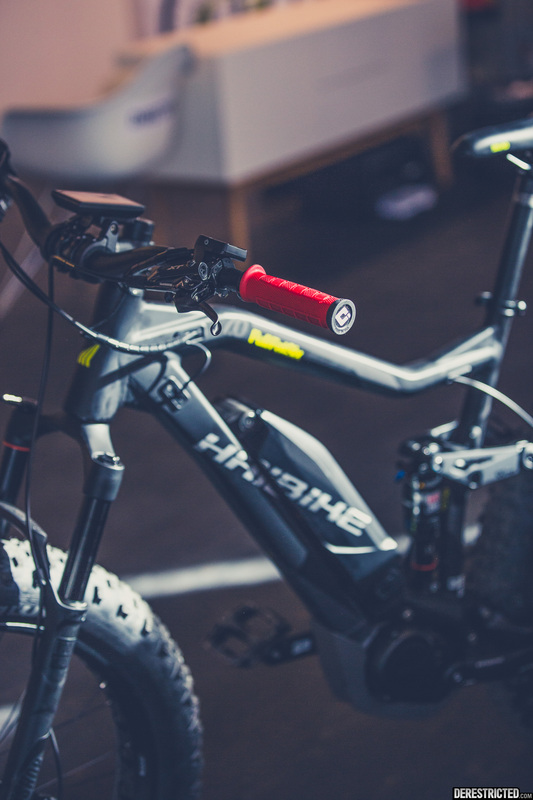 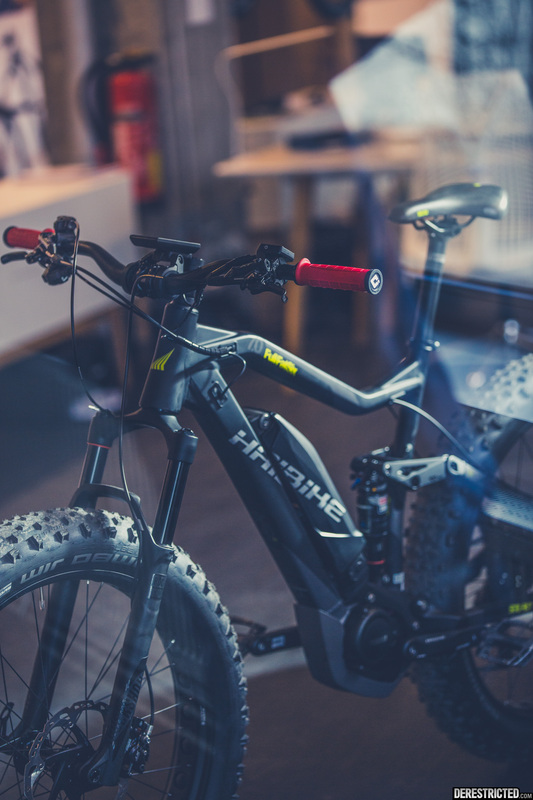 The ends are reinforced to avoid splitting open when you drop your bike and there are a nice range of color options available too.